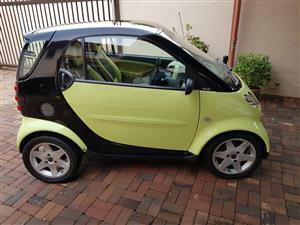 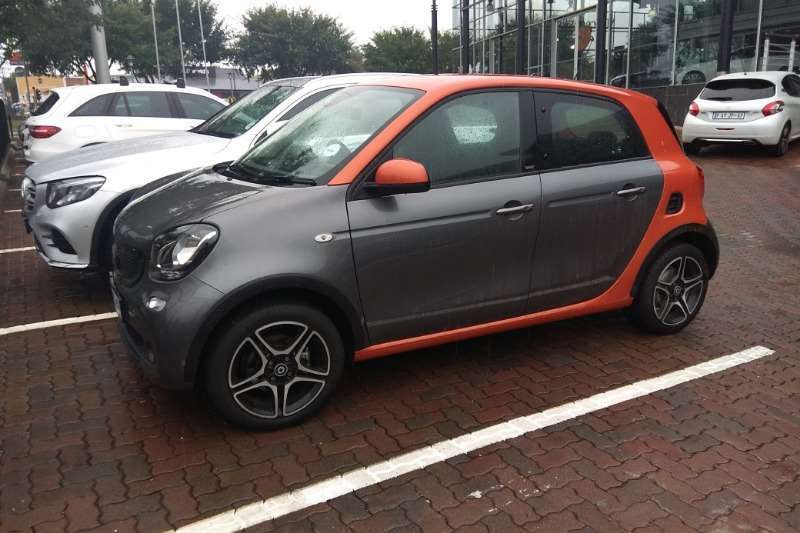 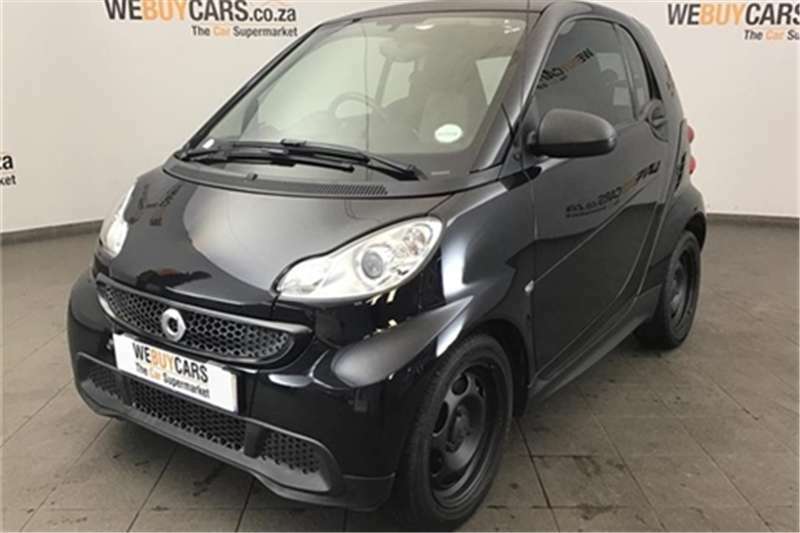 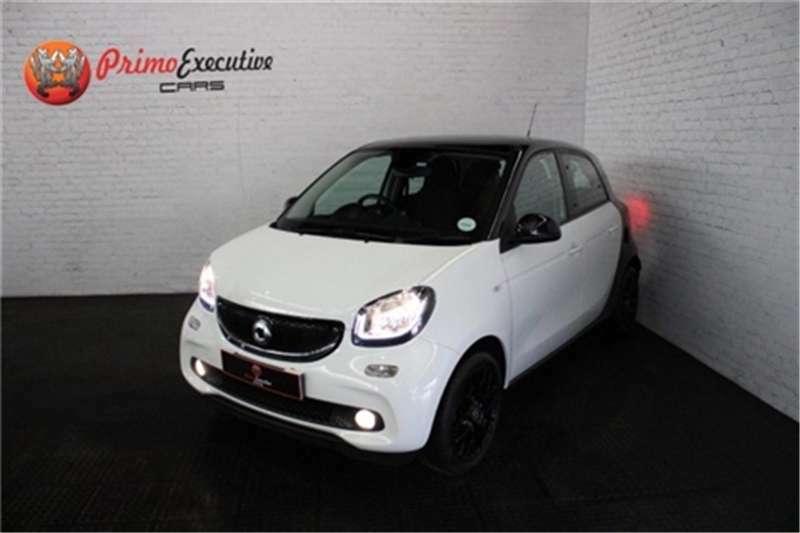 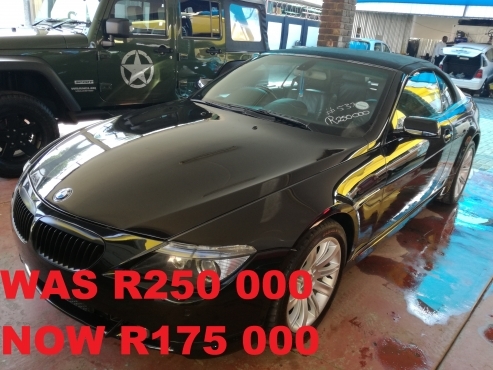 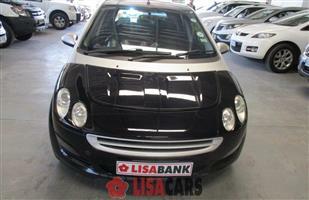 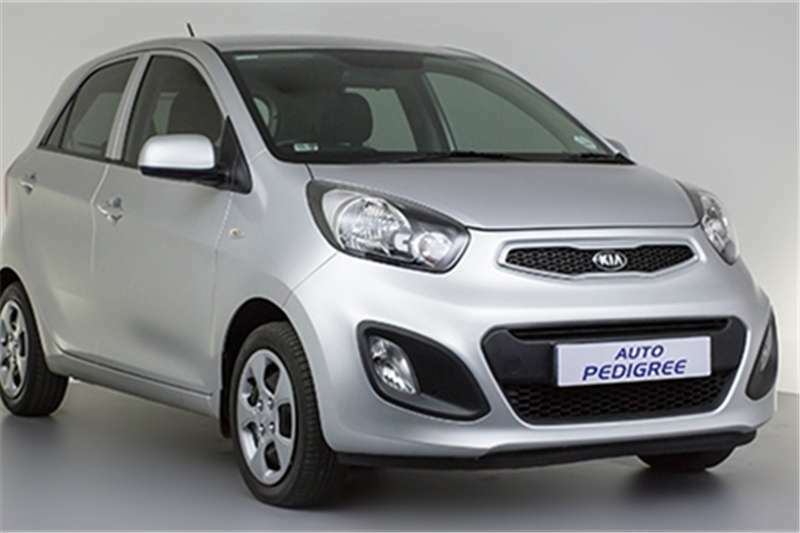 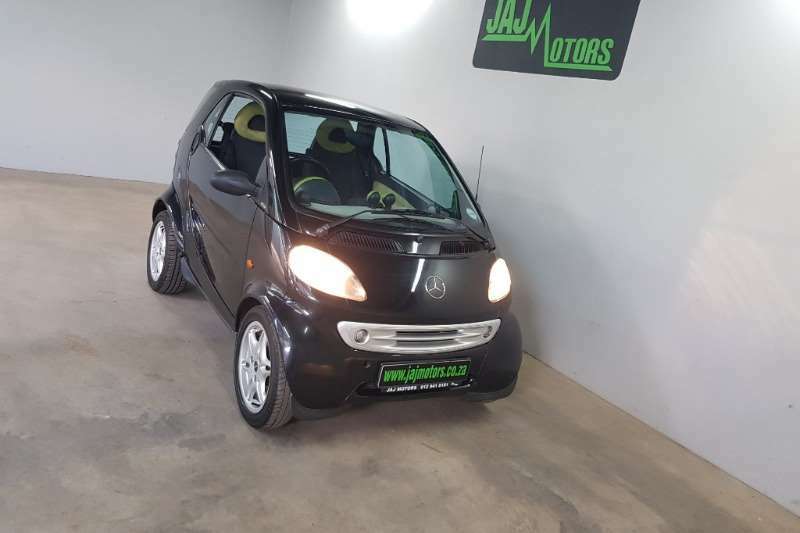 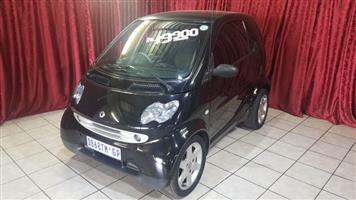 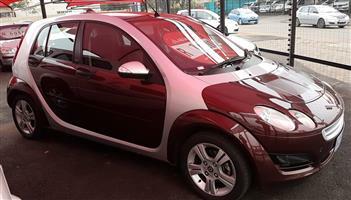 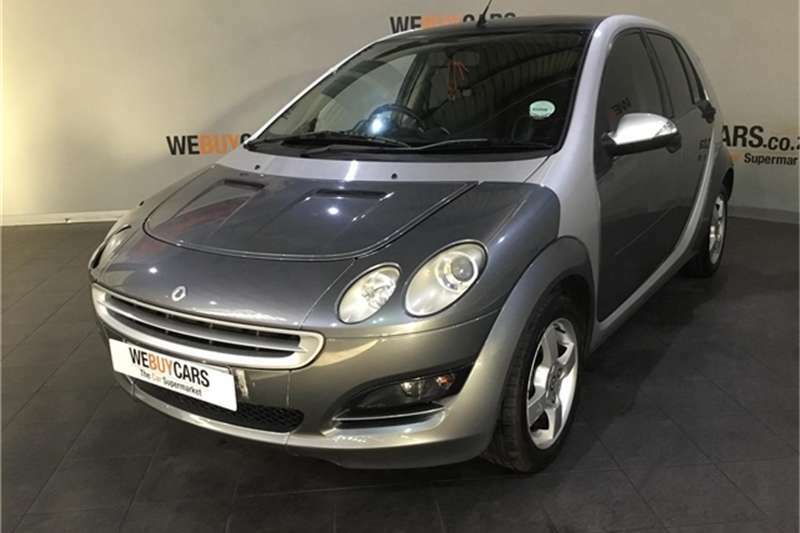 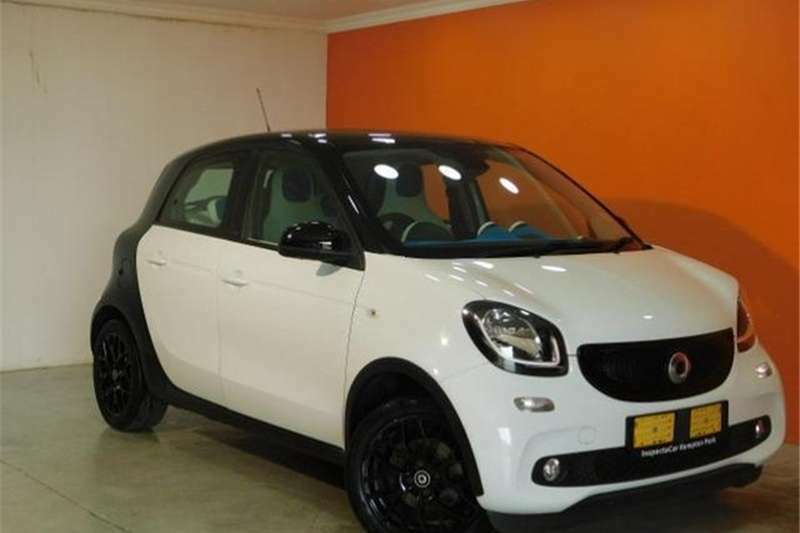 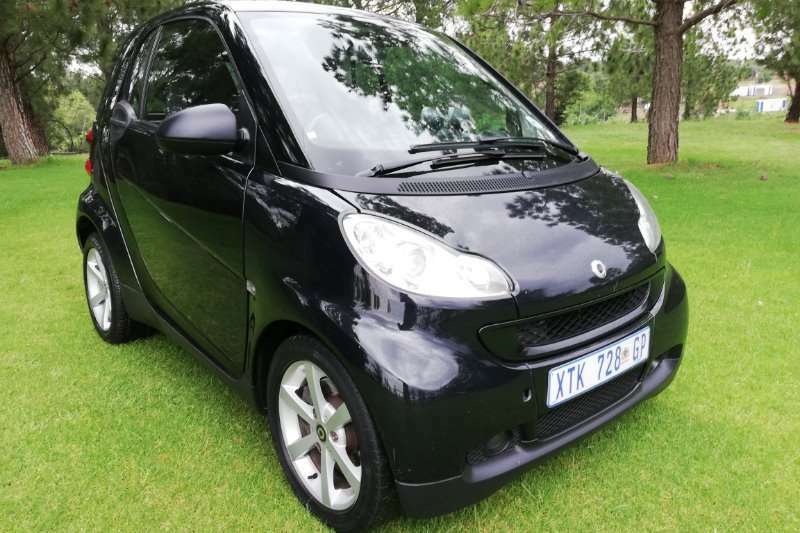 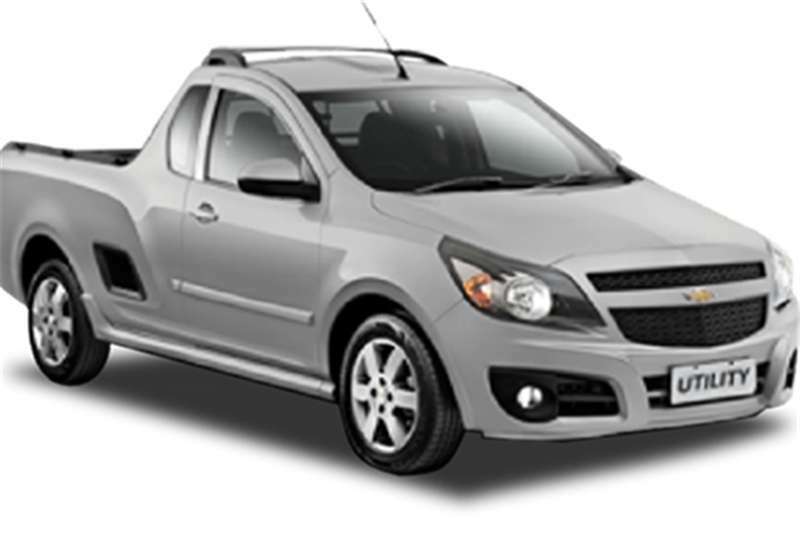 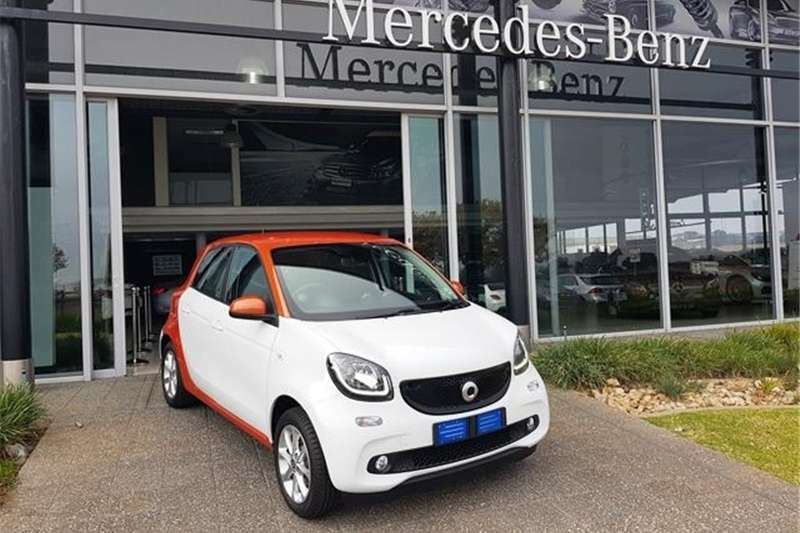 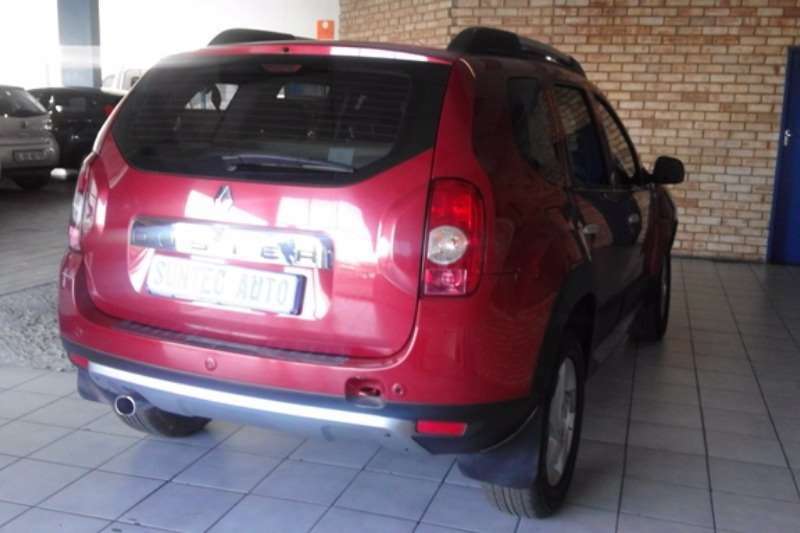 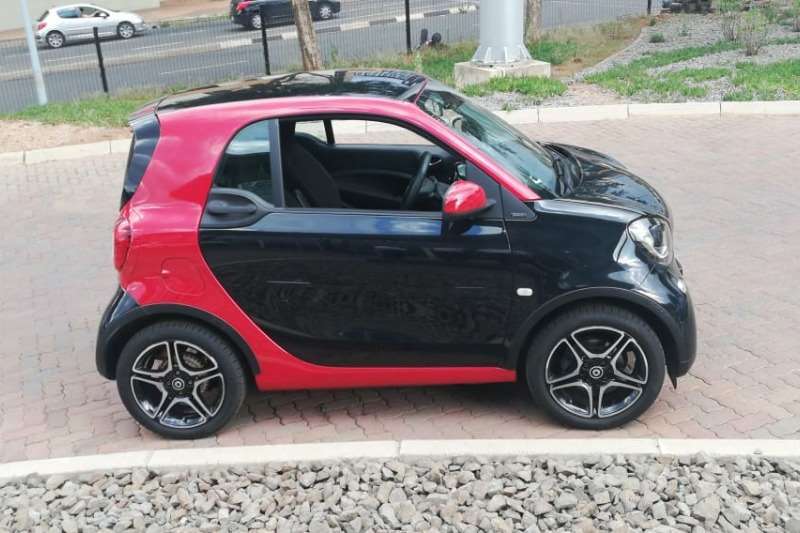 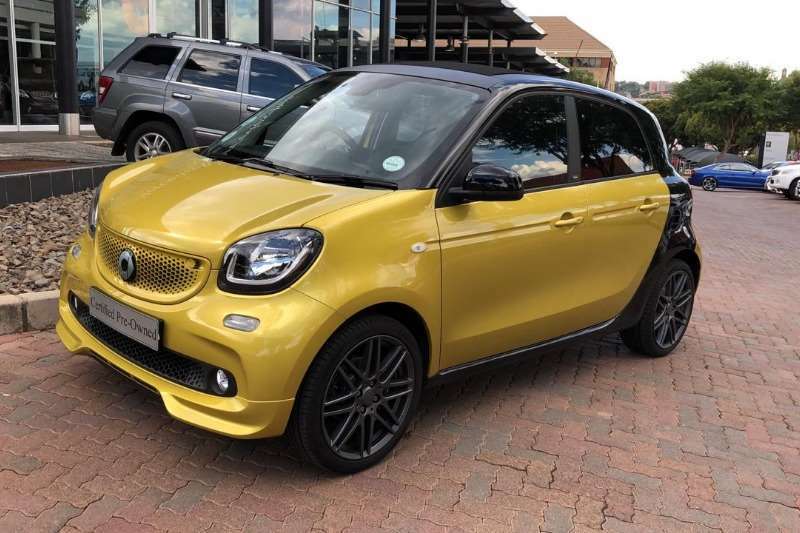 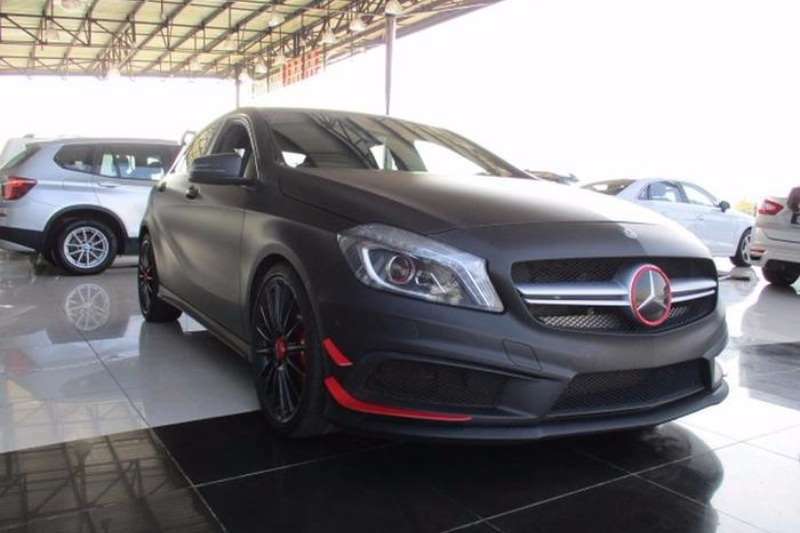 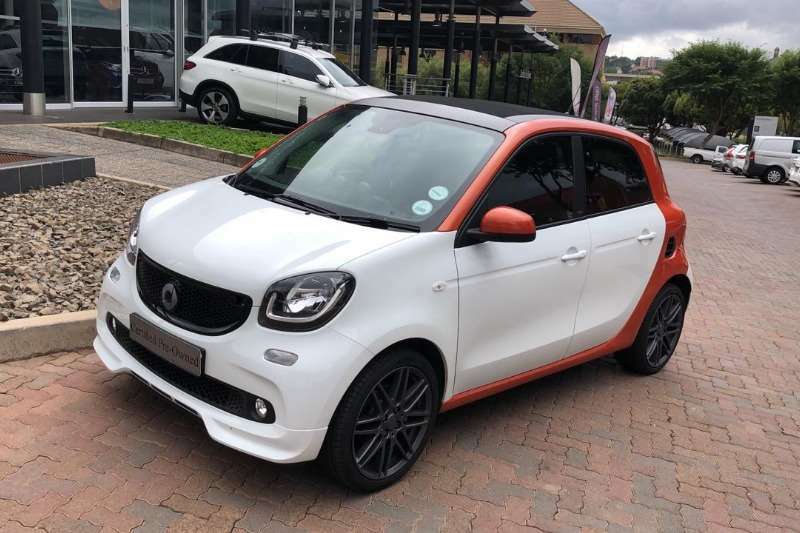 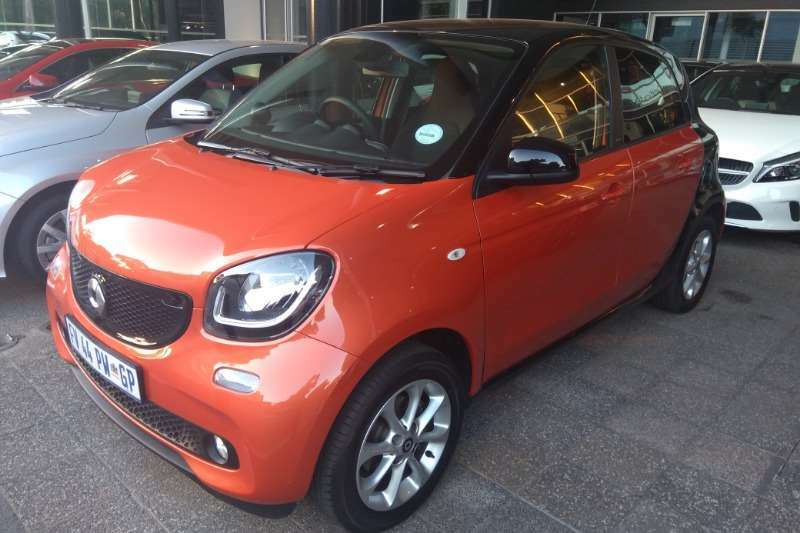 Radio/CD MP3,Immobiliser,ABS,Air Conditioning,Cruise Control,Full Service History,M/Function Steering,PDC,Xenon Lights,Aux,Spare Keys.Best City car. 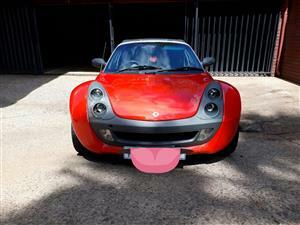 In goeie kondisie,voertuig het net lank gestaan. 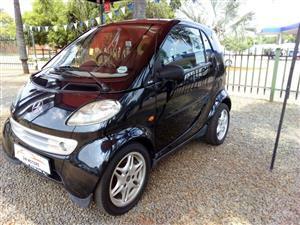 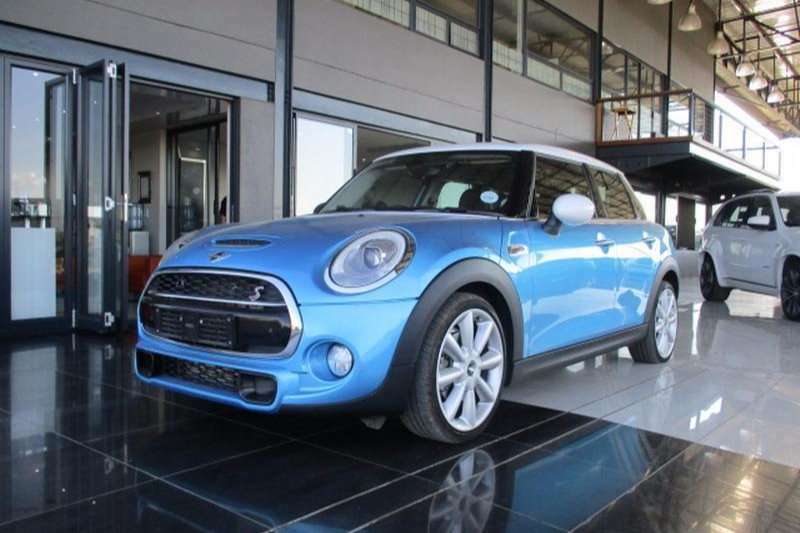 Get an email notification for any Results For Sale in Smart in South Africa when they become available.